The spleen is one of those organs that all vertebrates have but few actually think about much, particularly when it comes to their dog. But the spleen and its function as a blood filter is vital, which makes the consumption of desiccated beef spleen for dogs all the more important as a supplement. 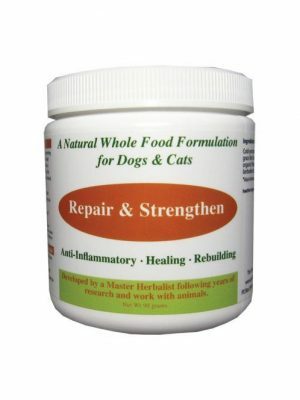 Highly recommended for dogs with spleen cancer or anemia. It’s a case by case thing and different glandulars can help with different things. 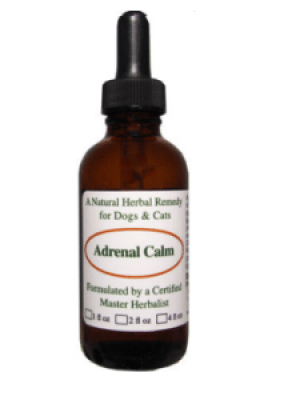 But, if your dog is suffering from spleen cancer or anemia, this glandular is definitely recommended. What Does the Beef Spleen Do? The spleen removes old red blood cells from the blood, which is a vital process because it reprocesses iron and builds a reserve of blood. The spleen also metabolizes certain parts of the blood, like hemoglobin removed from erythrocytes, and circulates blood and lymph nodes. In dogs, the spleen is dark red in color and about the size of a forearm. It is a feature of the immune system and aids in the fighting of infections and the support of overall physical health. Dogs can encounter a number of problems with their spleens because it is an organ that is attached rather loosely to the stomach area. Sometimes the spleen can twist around itself, resulting in the need for emergency surgery due to the congestion of blood flow. Sometimes blood flow issues can result in an enlarged spleen, which is often removed. Sometimes the spleen can rupture. Dogs and other animals can live without spleens and not encounter many ill effects, which means that some veterinarians and animal experts advocate the removal of the spleen as a sensible course of action in the case of tumors and other illnesses. Consuming Spleen Organ Meat. Is beef spleen good for dogs? Of course, a working spleen is ideal for blood health as it maintains a veritable blood reservoir for dogs. This is where 100 percent pure bovine spleen comes into the picture, as the ingesting of desiccated beef spleen for dogs can make a substantial difference in staving off infections and cleansing the blood of aging red blood cells. Using the ancient principle that “like supports like,” consuming desiccated beef spleen for dogs has a wide range of benefits. It contains five times more heme than liver, which makes it an incredible source of iron. The iron is accompanied by a number of peptides that support complete immune health, plus a pile of immunologically active proteins that leads to the stimulation of macrophages. Desiccated beef spleen for dogs is sourced from pastured-raised cattle in New Zealand and features only grass-fed and grass-finished organ meat. The product is hormone, GMO and pesticide free. There are no fillers or flow agents included and the beef spleen has been third party tested for purity. Desiccated beef spleen for dogs is available in capsule form and makes a great addition to a dietary routine. The recommended human dosage for beef spleen is three to six capsules per day, but it’s always best to consult a veterinarian. Dosages can be attuned depending on the needs and weight of the animal. 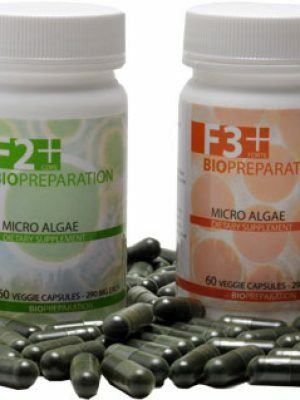 Capsules also contain collagen in the form of beef gelatin. Available in 60ct 400mg capsules. 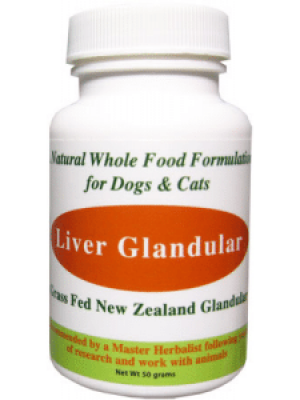 Pure, lyophilized, freeze dried, certified pure New Zealand spleen glands and tissues. Adult dosage – 1-4 capsules daily following meals or as recommended by a Holistic veterinarian. To get the optimal dose for your size animal, determine the percentage of the adult dose by dividing your animal’s weight by 150. Ex. Your dog weighs 50lbs. Divide 50 by 150 and you get .33 which is 33%. So the dosage for your animal would be 33% of the suggested use. Theoretically, patients sensitive to meat from certain species may exhibit allergic reactions to glandular extracts from the same species. Because of this potential, a small test dose should always be administered prior to administering full dose regimes. Glandular therapy or whole tissue supplementation may be contraindicated in severe kidney disease, liver failure and acute infections. Glandular Supplement effect on pregnancy is unknown.